Ask the class what their favourite toys are and why. What common ground is there between the genders in their answers? If there is time, arrange an anonymous poll the previous day or lesson: ask each child to write down their favourite toy and why they like it on a piece of paper and put it in a box. Collate the answers in a chart. Create another chart during the lesson of the children’s favourite toys and see how that second chart compares to the first anonymous chart. Choose a selection of toys: a doll, a car, a pink toy, a board game, loom bands or another topical toy. Wait to see if the children respond with ideas of gender. If so, ask why they think it’s a girl toy or a boy toy. What did you think of the film? Do you agree that shops shouldn’t have signs? Why or why not? Does labelling toys ‘for boys’ or ‘for girls’ put you off playing with them? Write your own comment for the Newsround website. What would you like to say? Explain what an advert is and how they can be on TV, in magazines, on billboards or on the internet. Ask the children to brainstorm what adverts they’ve watched or seen recently.Watch an advert or choose a (current) printed advert. How does this advert let us know that this toy is aimed at a boy or a girl? Toys in history: compare old and new adverts. 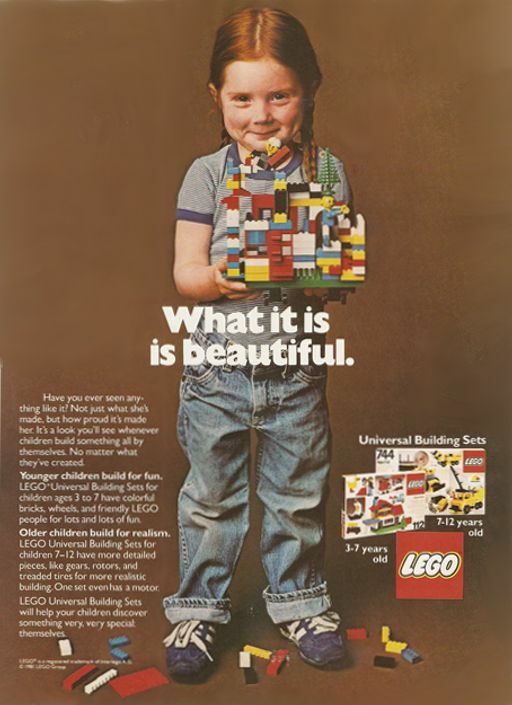 Were toys always as gendered as they are now? Data handling for Activity 1. Count up how many children in the class like different toys, survey other classes and present the information back in a table or a graph. Could include the anonymous voting at the very beginning about favourite toys. You could also ask children to research the toys that younger classes or younger brothers and sisters actually play with versus what they are ‘supposed’ to play with and use that as a data collection exercise. Design, make and evaluate cycle for Activity 3. Plan the packaging design first, make notes about elements to include, or make a mood-board and then get feedback on it, and reflect on how effective it is. Verbal discussion in Activity 3 about old and new adverts would connect to the topic on toys through the ages. Connect Activity 2 and Activity 3 to persuasive writing, speaking and listening. Watch the Newsround report and make notes on the arguments used as a preparation for holding their own debate. Examine the advertisements as a preliminary to persuasive writing and write down all the adjectives used. Thank you so much for the planning and ideas. Perfect for what we want to do in school leading up to international womens day. I’m excited about fully challenging gender stereotypes with our KS2 children.